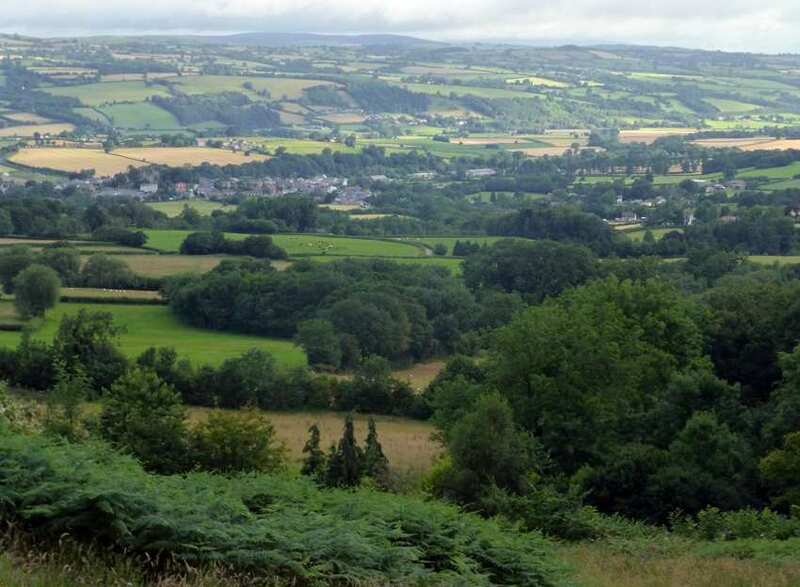 Walk the best southern stretch of Offa's Dyke Path on a 2-day self-guided walking holiday. Accommodation, luggage transfer and custom holiday pack included. 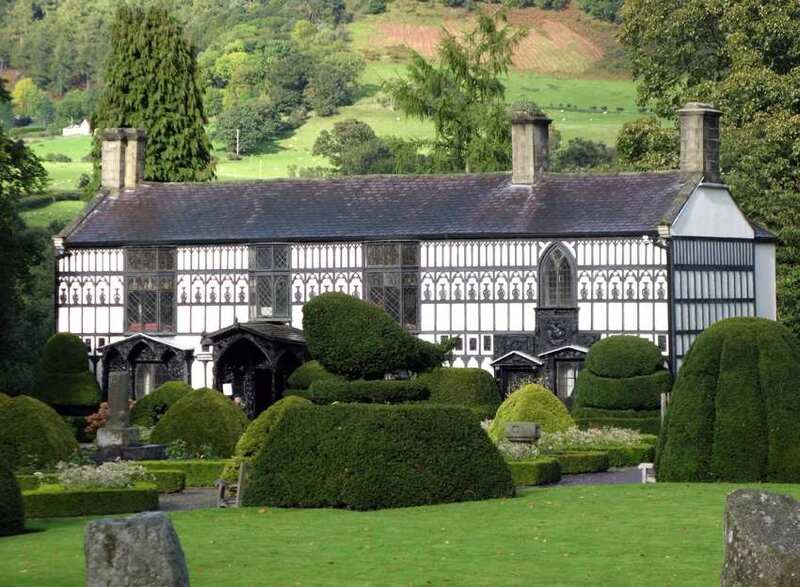 A short self-guided walking holiday along the historic Offa's Dyke Path from Hay-on-Wye to Knighton. 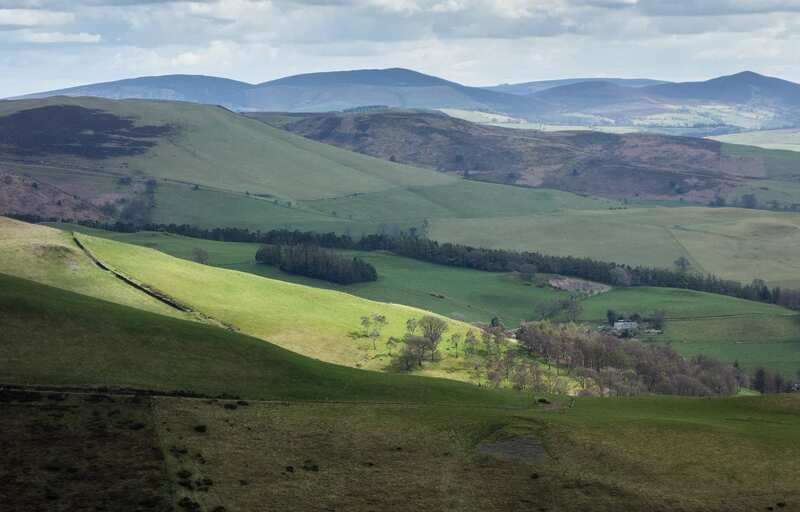 This short break explores some of the best preserved stretches of Offa's Dyke, utilising a mixture of riverside paths, country lanes, Roman roads and green fields to provide a pleasant but varied walk. 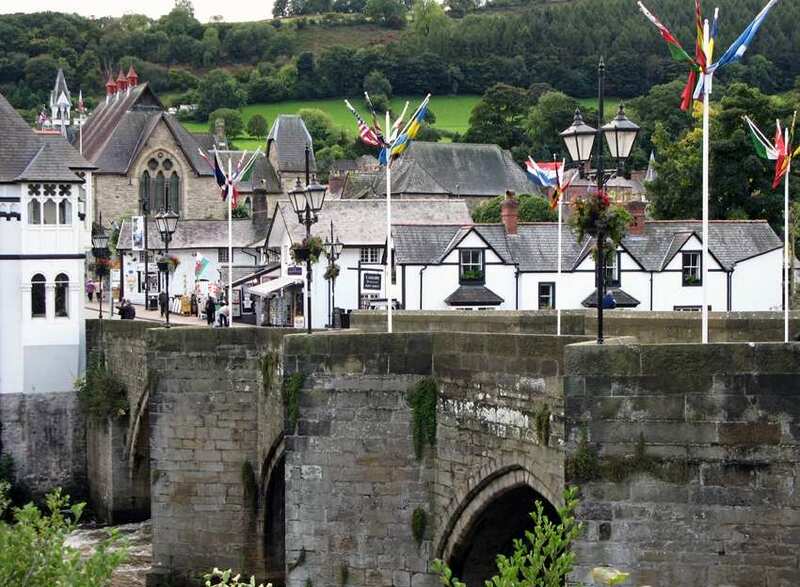 Starting from Hay-on-Wye, a town famed for its bookshops, the trail follows the River Wye and traverses several hills before passing through the Victorian market town of Kington. The trail then meets with Offa's Dyke itself and runs through attractive woodland and upland pastures. The holiday then ends in the historical border town of Knighton against a dramatic mountain backdrop. Spotting Welsh mountain ponies and birdlife atop Hergest Ridge, with fantastic views stretching out in all directions. 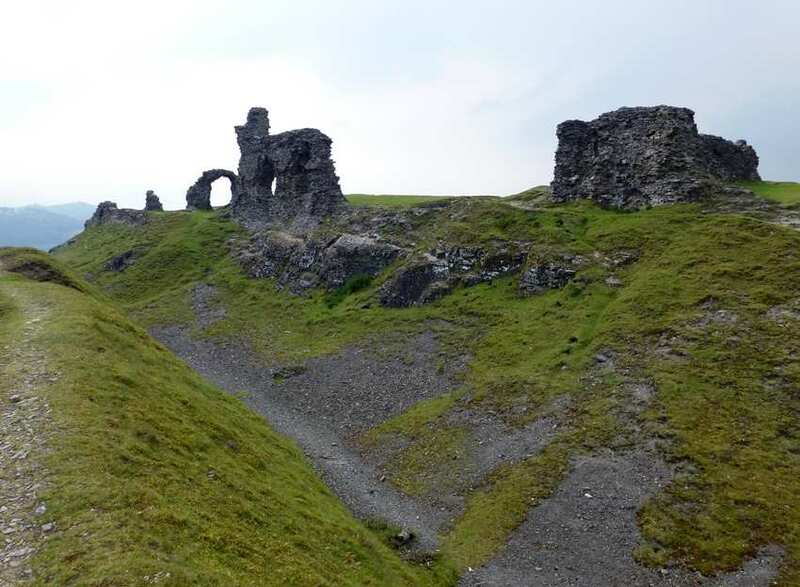 Exploring the best-preserved stretch of Offa's Dyke and discovering a variety of historical sites of interest, including Bronydd's 16th Century Baptist Chapel and the Price Monument on Hawthorn hill. Visiting the quintessentially Welsh town of Kington and enjoying its unique character. An extra night gives you the chance to explore some of the villages and old market towns along the trail, catch up with writing postcards or to simply relax and give your weary legs a rest. The sleepy town of Hay-on-Wye is a good choice for a rest day, particularly if you are keen on books. There are over 30 book stores in houses, shops, the old cinema and the ramshackle stone castle. Knighton is a good choice. It is an attractive old town and the Offa's Dyke Centre is well worth a visit. By Air - The most convenient major city and international airports are Bristol, Birmingham and Rhoose-Cardiff. 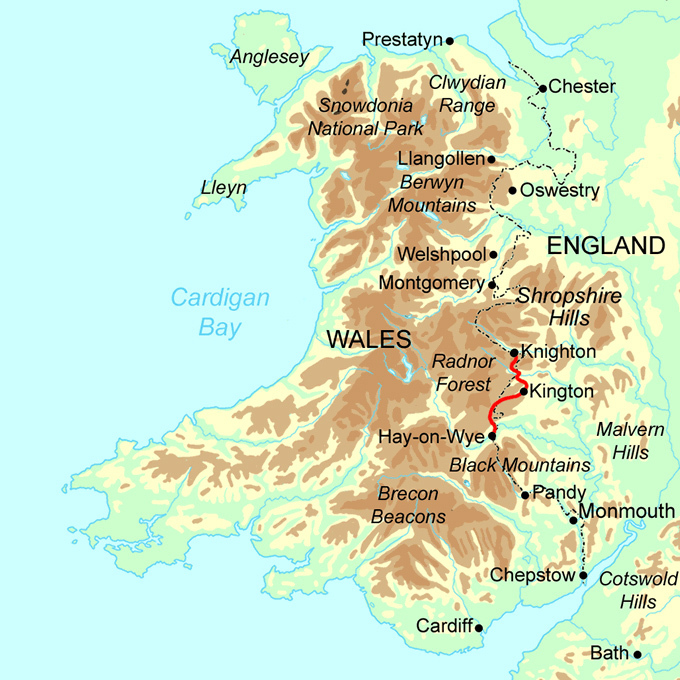 By Rail - The nearest rail station to the start of the trail (Hay-on-Wye) is at Hereford (about 21 miles away). There is a train station at the end of the trail (Knighton). By Bus - Few bus services run to Hay-on-Wye. Various bus services run from Knighton. From London - Trains run from London Paddington station to Hereford. From there a bus/taxi will be required to Hay-on-Wye. Return To The Start - The easiest way to return to the start of the trail is to take a taxi to Hay-On-Wye.